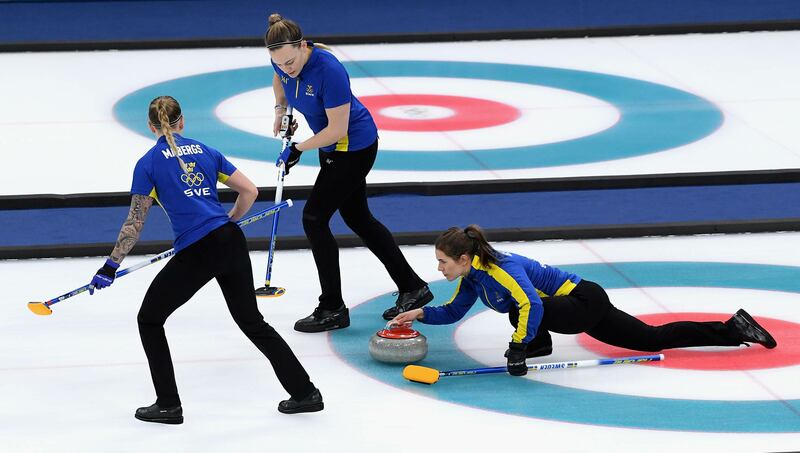 Have you ever wanted to try your hand at a bit of curling? Here's your chance. Our featured speaker for the April educational meeting lives in Calgary, CA and we want to have a bit of fun with him while he's here with us. On Thursday, April 25th, from 11:00am - 1:00pm, we will be sliding up and down the ice with large rocks and brooms in Beaverton. Only 8 Tickets available!!! Don't delay or you may miss out on the fun. Email Kevin@BrassTacksEvents.com for tickets and all the details.